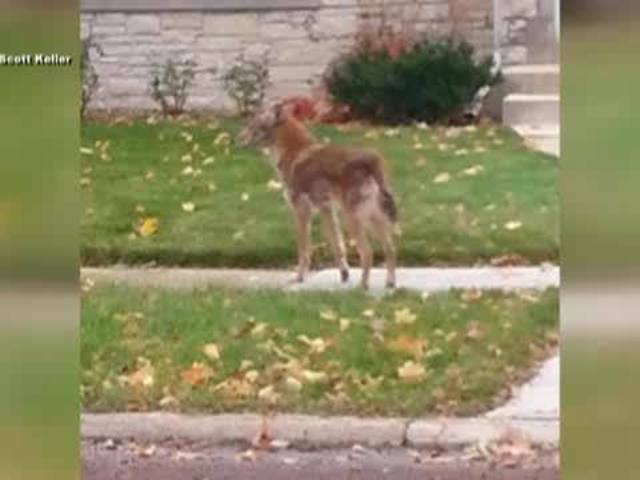 WHITEFISH BAY -- A local man took incredible video of a coyote running down the sidewalk in Whitefish Bay, but he had no idea who to report it to. It turns out the city of Milwaukee could easily keep track of coyote sightings and encounters. “I was driving south on Santa Monica," said Scott Keller. "Then off to my left I saw the coyote running down the street." 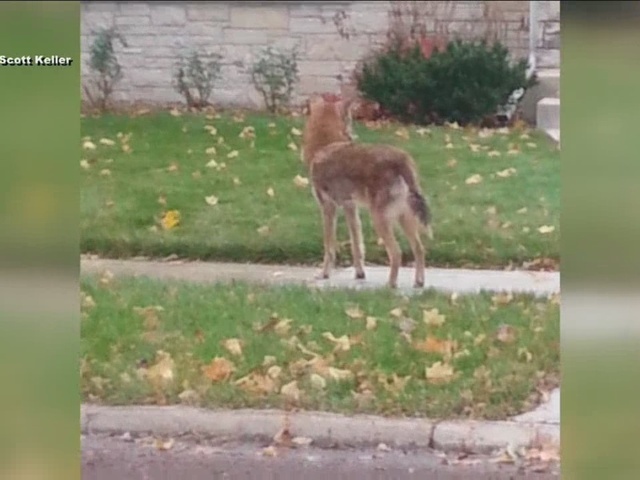 Keller took video of the coyote in the middle of a Whitefish Bay neighborhood. At one point, it stopped and started howling. After that, Keller said he didn't know what to do. “I don't know what the process should be, but I didn't know who to call,” Keller said. As a TODAY'S TMJ4 I-Team investigation uncovered, no one is keeping track of either coyote sightings or coyote attacks on dogs in Wisconsin. Experts recommend a reporting system so that problem coyotes can be removed. Coyote attacks on the rise: How can we solve the problem? The call center for the city of Milwaukee takes hundreds of thousands of calls to 286-CITY every year, including animal calls. Right now, they're not recording coyote data, but it would cost almost nothing and be pretty easy to do. “The city does have a pretty nimble system to set up new call types, so it would just be a matter of creating kind of a wild animal and then maybe a drop down for coyotes,” Contact Center Operations Manager Jennifer Meyer said. If they were keeping track, you could report sighting on the city's app, online or by phone, and it's likely, we'd get a lot more information about the growing urban coyote population and its habits. “When we press around certain issues, we definitely see the influx of calls,” Meyer said. And next time he saw a coyote running down the sidewalk, Keller would know who to call. ”It really looked like it could become aggressive at any point,” Keller said. TODAY'S TMJ4 also asked Meyer about the possibility of city of Milwaukee taking coyote calls, not just for the city but for all of Milwaukee County. She said it's possible and she's going to bring the idea to city's intergovernmental team.